The Senate of Wilfrid Laurier University approved the recommended statement on freedom of expression at its meeting on May 29, 2018. The statement was developed through an extensive process involving research, consultation and deliberation, which was led by a task force comprised of representatives from the Laurier community. The approved statement is available to read online.  A message from Laurier President and Vice-Chancellor Deborah MacLatchy is also available online.